I want to share with you today another amazing author of fantasy fiction. 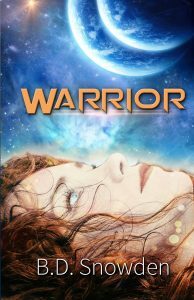 “Warrior” is the first book in B.D. Snowden’s Vukasin Saga Series. 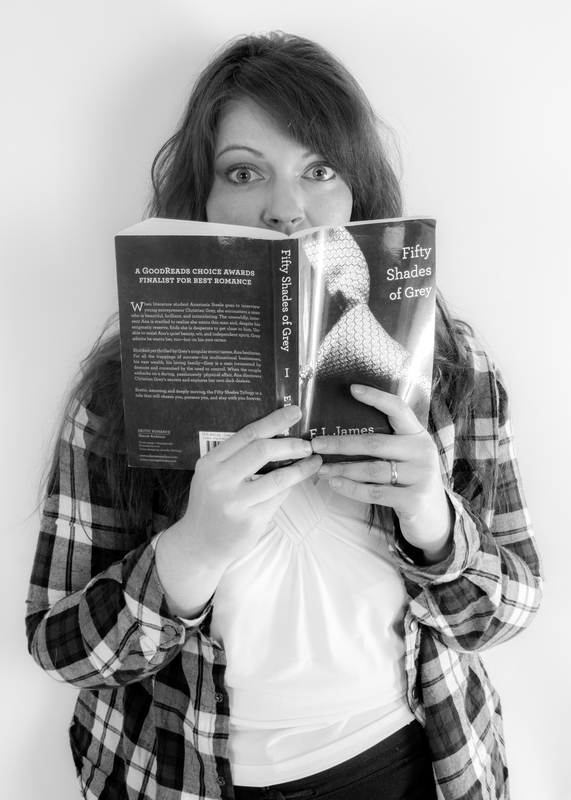 Check out the book blurb!!! They needed her…They took her. Their world will never be the same. Reijo Tiaret followed orders. When he was told to acquire fertile females from the newly discovered Earth, he did. Little did he know that the last woman brought back would change his life entirely. Megan O’Conner was kidnapped along with her daughter, Abby. She wakes up a strange planet and strange creatures. They expect the women to be docile and do as they’re told. The life of a slave is one Megan refuses to allow for her daughter. To save her child, Megan will have to change an entire world, or die trying. Find this book and the others in the series on the Amazon link below! Just in time for Christmas too! Happy Shopping and Happy Reading! !